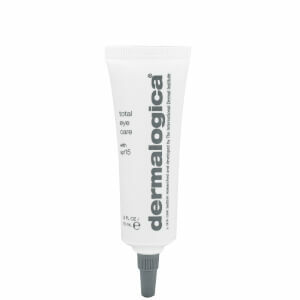 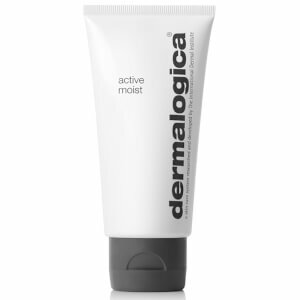 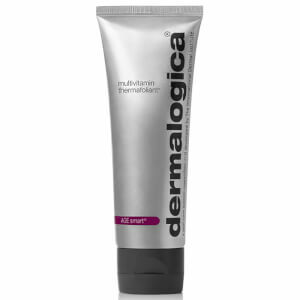 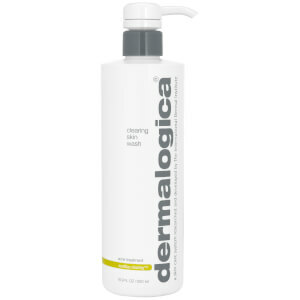 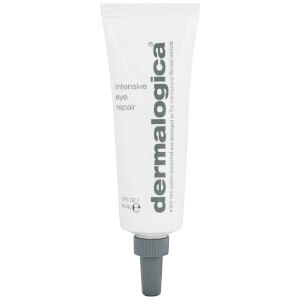 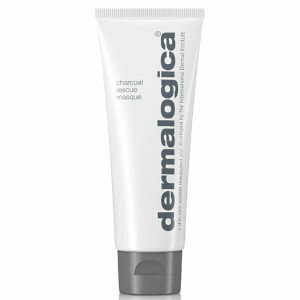 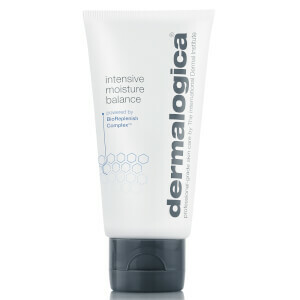 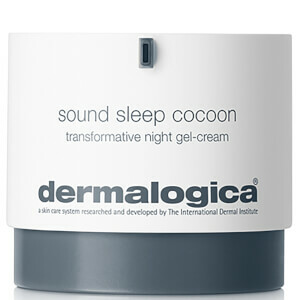 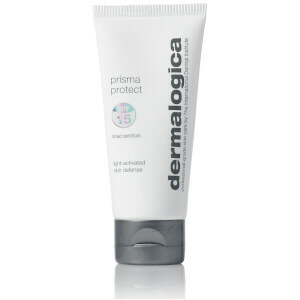 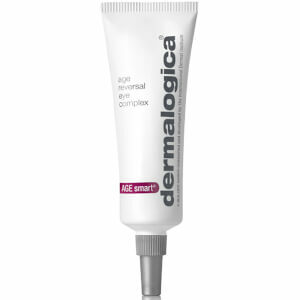 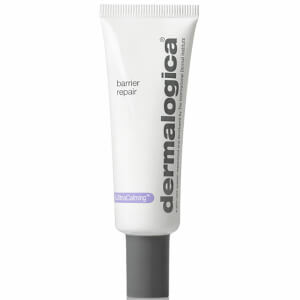 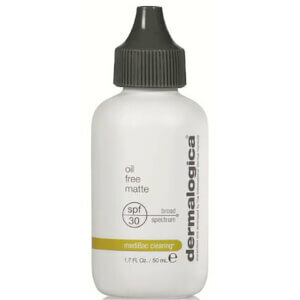 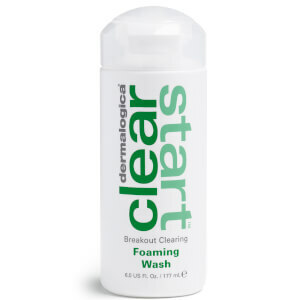 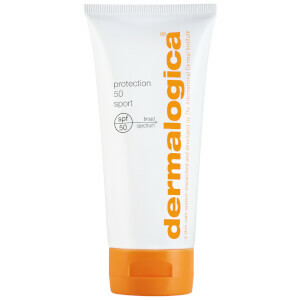 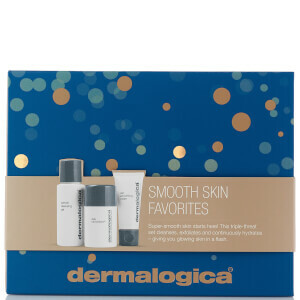 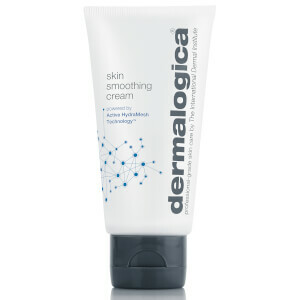 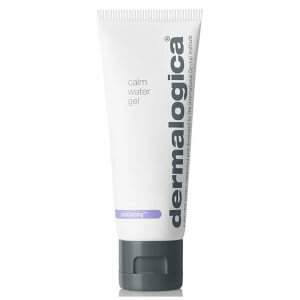 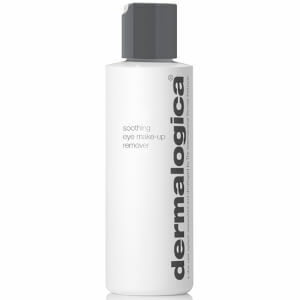 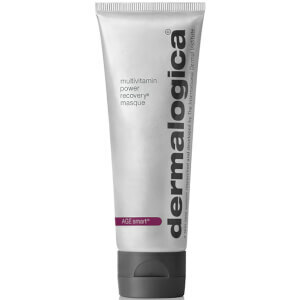 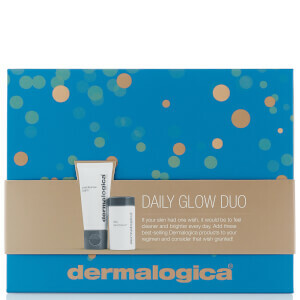 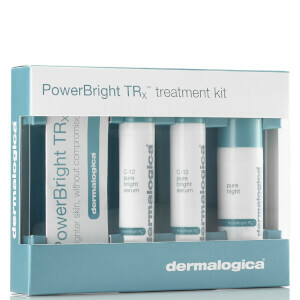 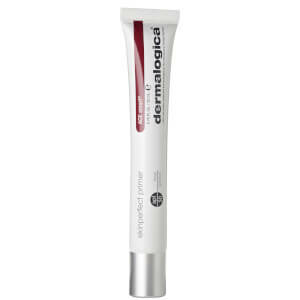 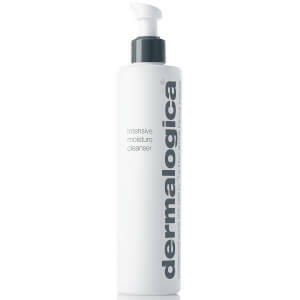 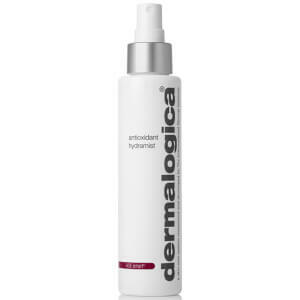 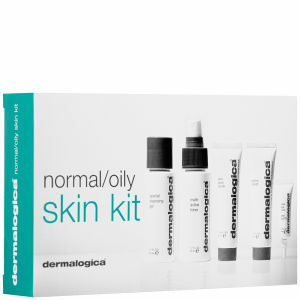 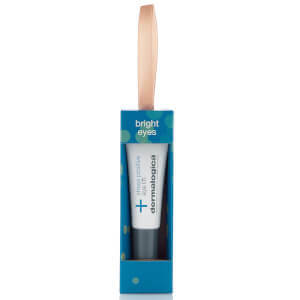 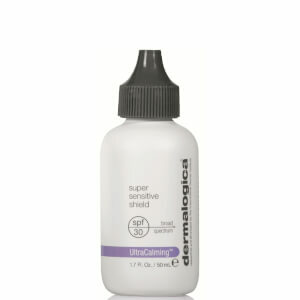 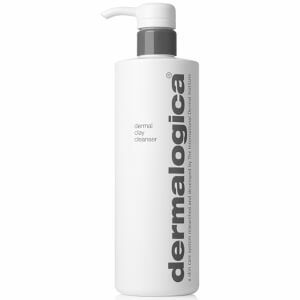 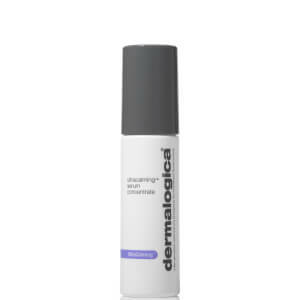 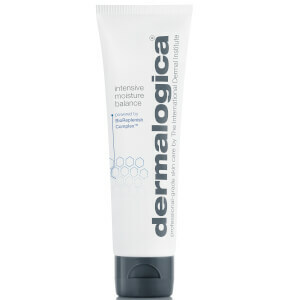 Dermalogica are an award-winning skincare brand providing clinical-grade formulations that work wonders. 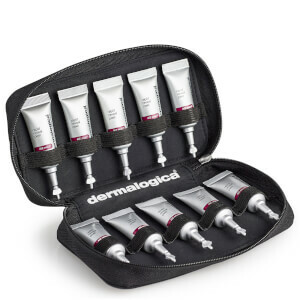 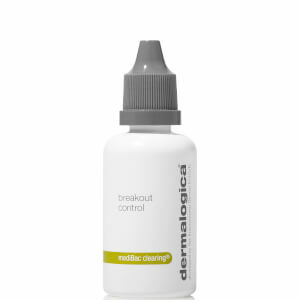 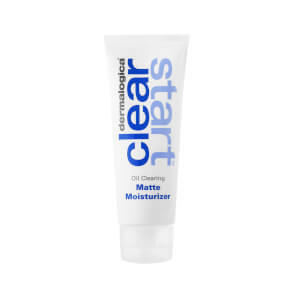 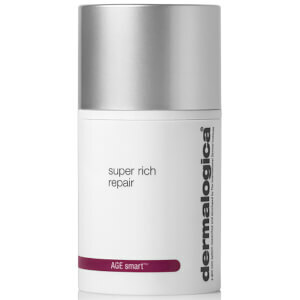 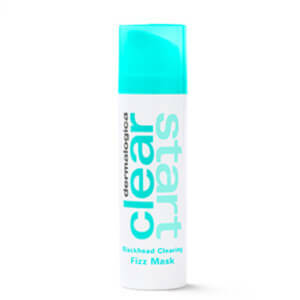 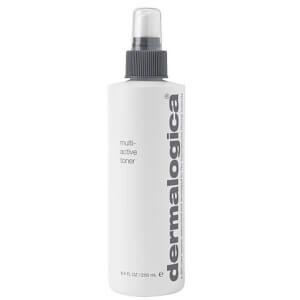 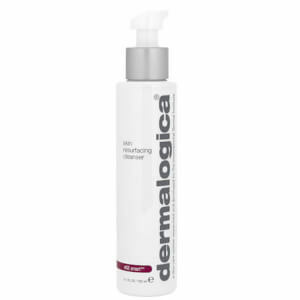 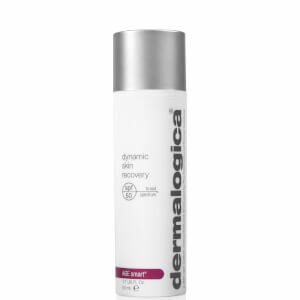 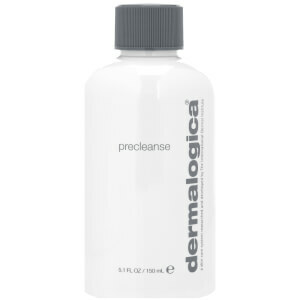 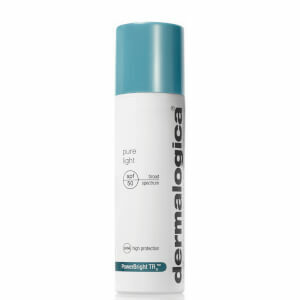 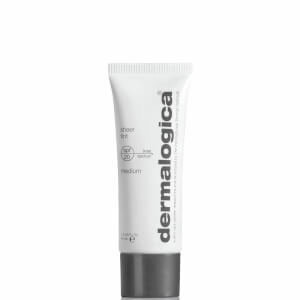 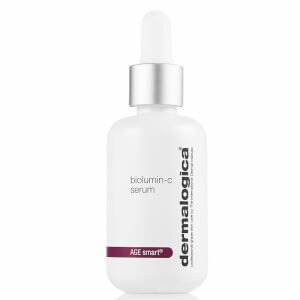 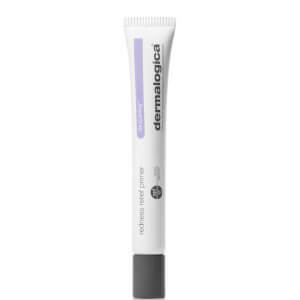 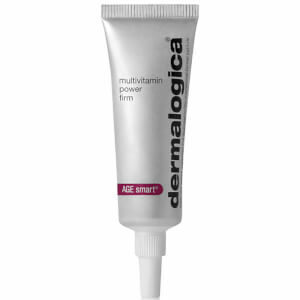 Amongst Dermalogica’s wide range of products are formulas that will alleviate acne, treat pigmentation, ward off ageing signs and restore moisture back to the skin. 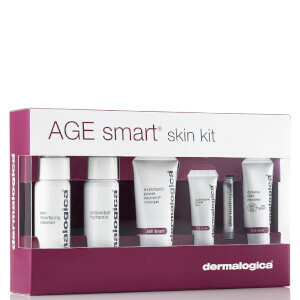 Whatever your skin type, you're bound to find the ideal products to address your needs.